On Tuesday 6th November 2012 the Little Sunbeams Pre School officially opened its doors after moving into Mayfield School from Stamshaw Infant School. The brand new facility provides a safe, fun loving environment for children aged 3-5. 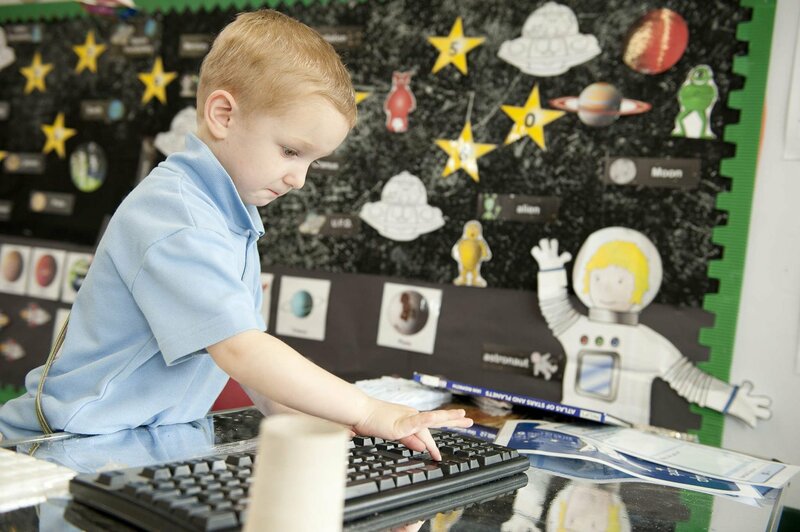 Little Sunbeams Pre-School is an Ofsted Outstanding School. We provide care and education for young children between the age range of 3 to 5 years old. From November 2013 we expanded our facility allowing us to provide nursery education for children from 2 years of age. School Diners: We provide lunch time supervision so your children can stay for lunch at a cost of £5.00, you can provide your child with a pack lunch or they have the choice of a school dinner. Fees: We are in receipt of Government nursery education funding for two, three and four year old children. This funding pays for 15 hours of nursery education. Where funding is not received the normal fee of £12.00 per session applies. Our mission is to support our children in reaching their highest developmental, social and academic potential. We will create and maintain a developmentally appropriate environment for learning, while empowering families to participate in and enhance their children's education.